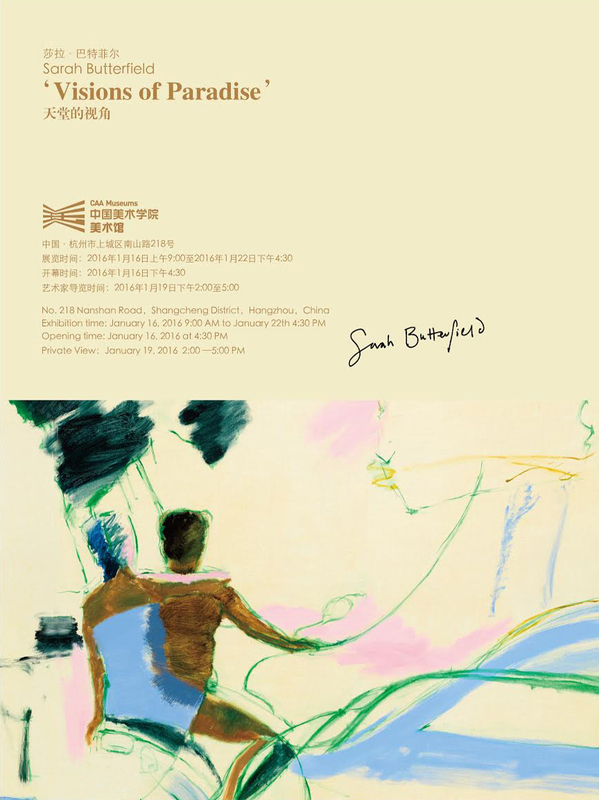 “I am fascinated by the natural world so this exhibition is about sky, oceans and beaches, sometimes with figures as well. “I love the colours of the sky after the sun has set. At dusk, I love the slow illumination of the pinpricks of man-made light. They signifying human settlement and human movement. I love to show how these lights contrast with the colour washes of the sunset sky above. We can see the splendour of the sky and feel closer to nature when we are on a journey - even on a motorway. “I love the vertical light at midday. In my beach and sunset paintings, I play with horizontals of clouds, reflections and horizons making new balances. I love the interaction of shadows and light whether the shadows move across a beach or across a tabletop out of doors. I try to capture the time of day and many paintings are in sequence showing shadows changing over time. Nature changes and creates patterns as it does. Chinese artists understand this brilliantly. I, too, try to capture an instant and convey the idea that nature is cyclical and has its own rhythms. If we can know this about nature, we can know ourselves better. “The beauty of these paintings does not need to be pointed out and I am not one to talk in abstract terms about plasticity or the picture plane - they are to me simply delicious ... At the same time they portray all those elements an objective plein air painter is keen to convey: the distance in paintings such as 'Ocean’s margin: midday' and the shimmering cool depths dreamed up in 'Siesta: early evening,' the heat of 'Ocean, lights and palms XIII' and the light of the 'In the garden' paintings captivate me." 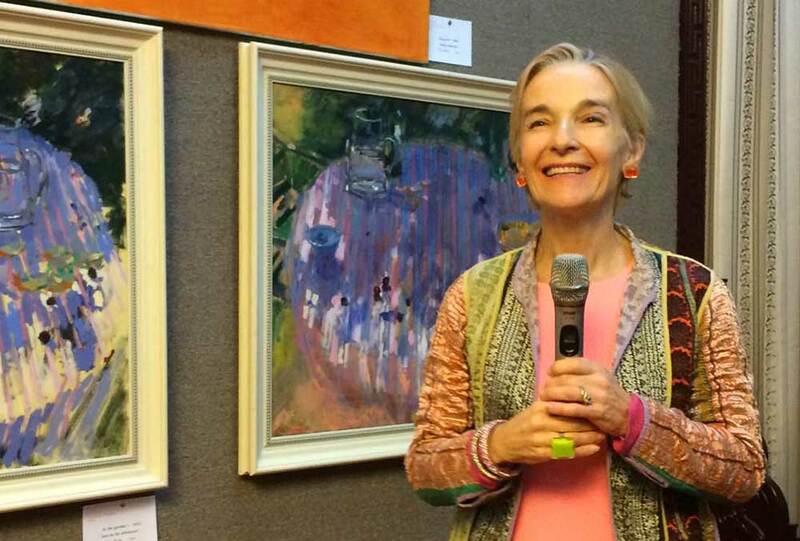 “Sarah Butterfield’s paintings have a vibrancy that is immediate. The rich sunset colours of the cityscapes reflect the light giving the work an irresistible appeal.  The work although bold is often calm and has an abstracted dreamlike quality ... The simplicity and fluidity of the sketches are extremely skilful. 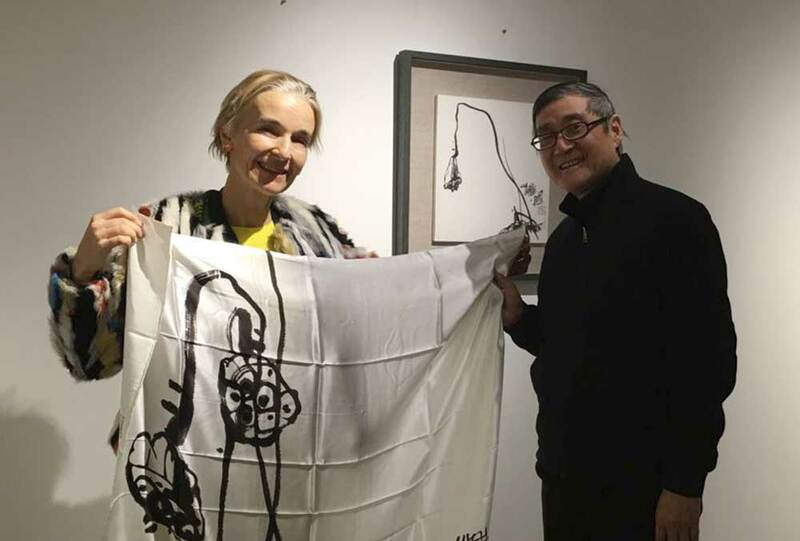 'Visions of Paradise' exhibition 2016 was featured across many Chinese news outlets including CRIOnline, Chinese Artists Network, China Yixing Art Network, and Chinese Auctions. "... Sarah Butterfield’s artwork explores the relationship between man and nature. Her paintings are deeply touching: some alluring and mysterious, others bright and spirit-lifting. 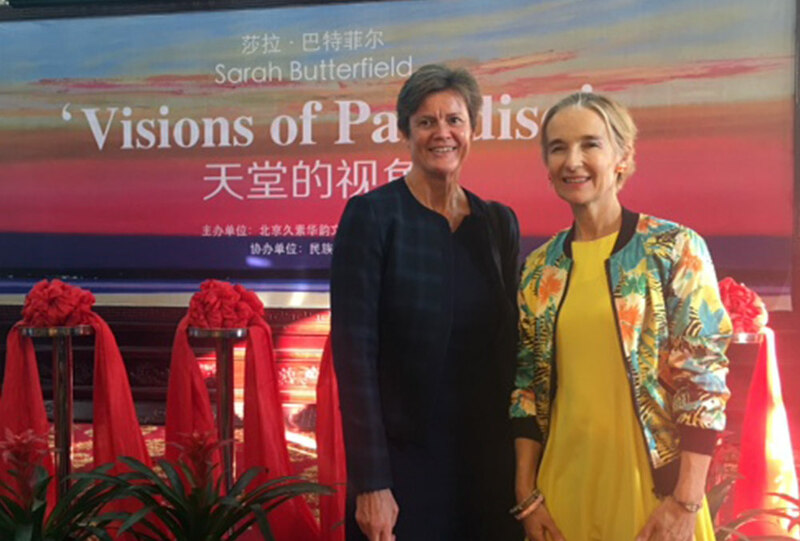 Sarah's artwork is very popular with a wide audience from countries across the world ..."
"On the 5th of January 2016 Sarah Butterfield’s exhibition, ‘Visions of Paradise’, opened at the Cultural Palace of Nationalities in Beijing. 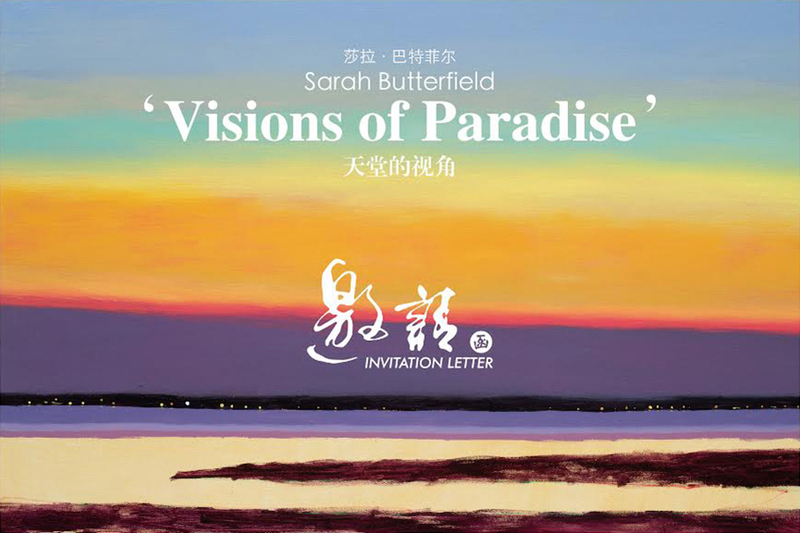 "... Sarah’s artworks at this exhibition feature strong emotion from the fleeting colours of sunset. In the bustling metropolis vibrant colours demonstrate the energy light brings to life. At the tranquil seaside glittering waves and gentle sand dunes weave a magical sensation ..."